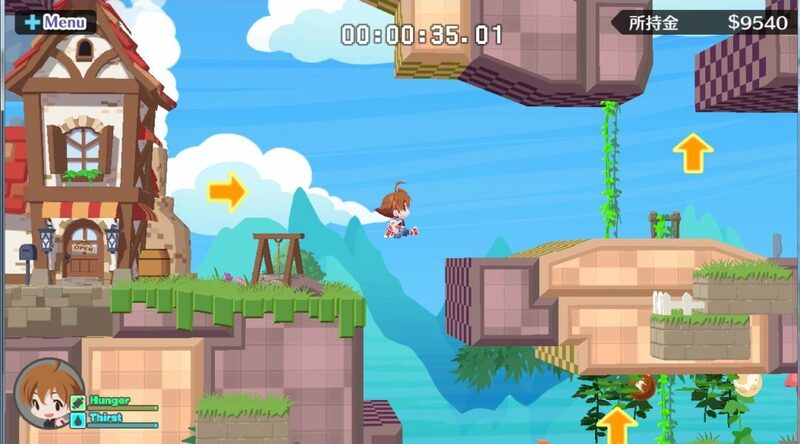 Success Corporation, the publishers of Umihara Kawase Fresh!, have announced they’re planning to release the game worldwide for Nintendo Switch. Umihara Kawase Fresh will be fully localized in English and Chinese. Support for other languages are currently not on the cards. The game will be available digitally via Nintendo eShop in Japan and the rest of the world. As for the physical release, it’s currently only planned for Japan, but that might change in the future.